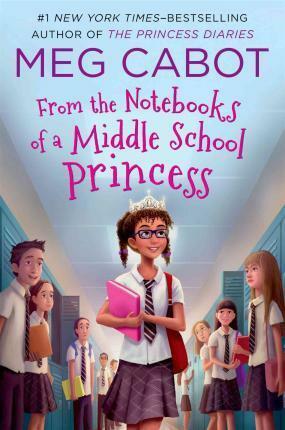 Meg Cabot is the #1 New York Times bestselling author of the Princess Diaries series, with over 25 million copies of her books sold worldwide. Born and raised in Bloomington, Indiana, Meg also lived in Grenoble, France, and Carmel, California, before moving to New York City after graduating with a bachelor's degree in fine arts from Indiana University. She is the author of numerous books for adults and children, but From the Notebooks of a Middle School Princess is the first book she's illustrated. Meg Cabot currently lives in Key West with her husband and cat.